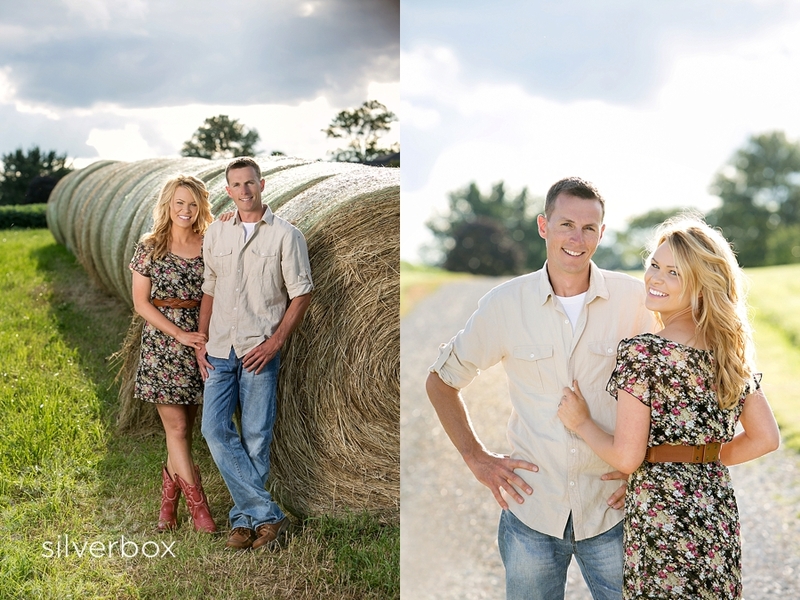 Rachel + Dallas :: Engaged! Congratulations, Rachel & Dallas, sweethearts since college. Dallas farms on land his family owns in Audrain County, so we headed out of Columbia and hit the back roads. I had a renewed appreciation for just how beautiful mid-Missouri is! Check back in March for pictures from Rachel & Dallas' wedding. Heidi + John :: Married for 30 years! meredith + scott :: married!